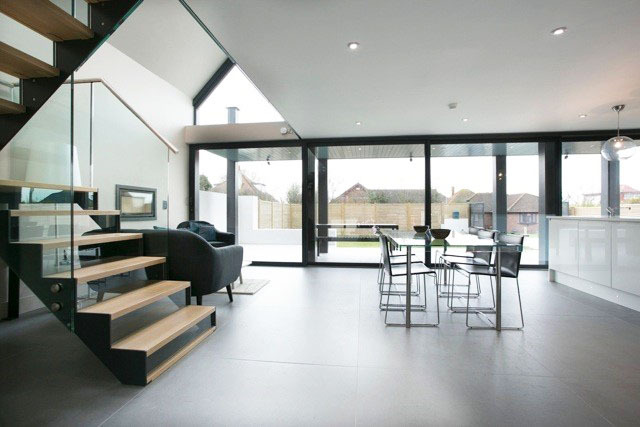 We have just made the decision to sign up for a last minute stand at next months Homebuilding & Renovating show at the NEC. 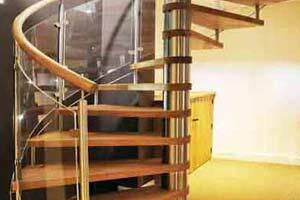 This runs from 27th-30th March and we will be armed with brochures on stand J116. 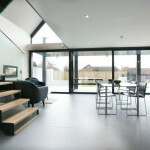 We have only signed up for a 4 x 1m stand so we wont be taking any displays but it does give us a presence at one of the Uk’s biggest self build shows. 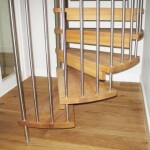 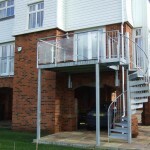 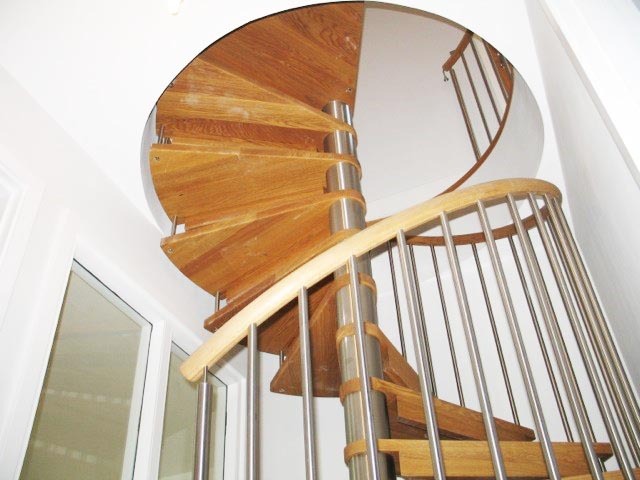 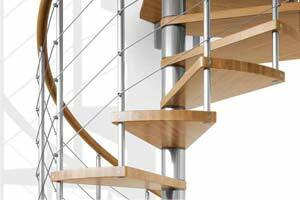 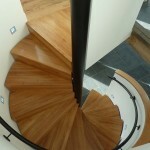 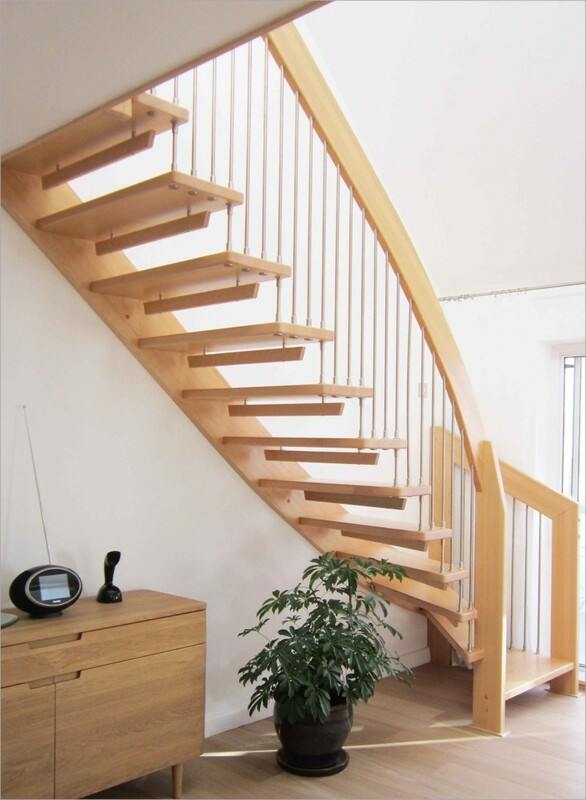 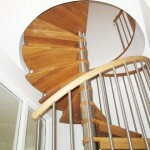 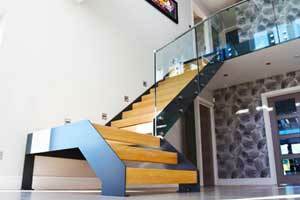 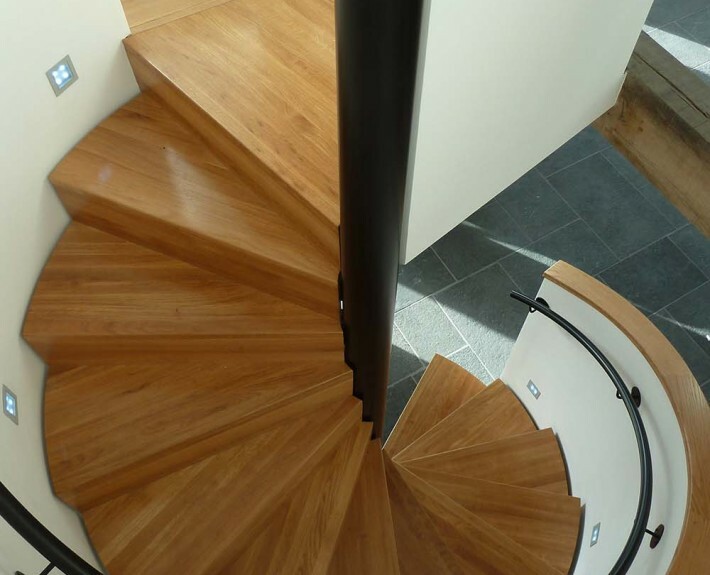 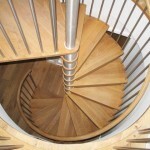 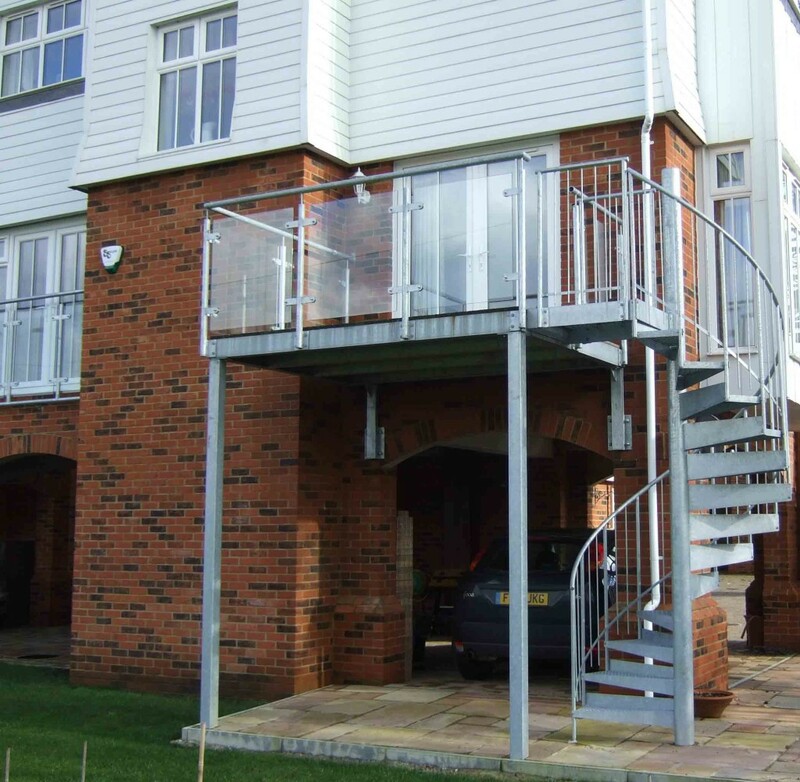 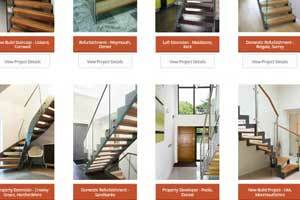 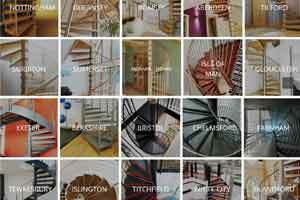 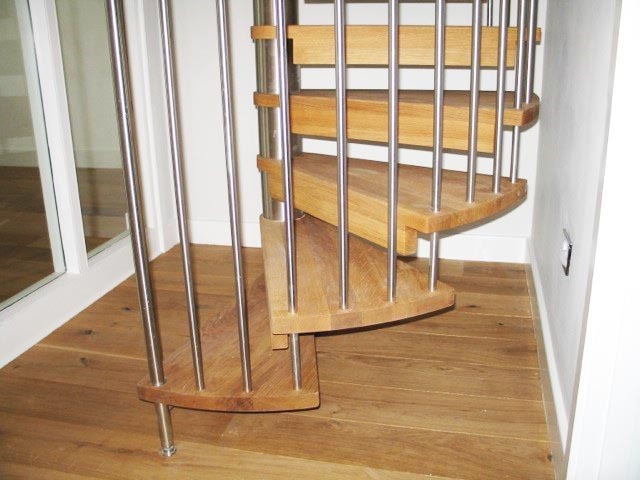 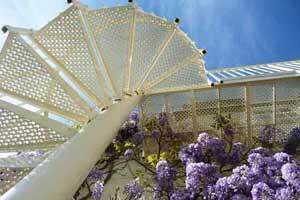 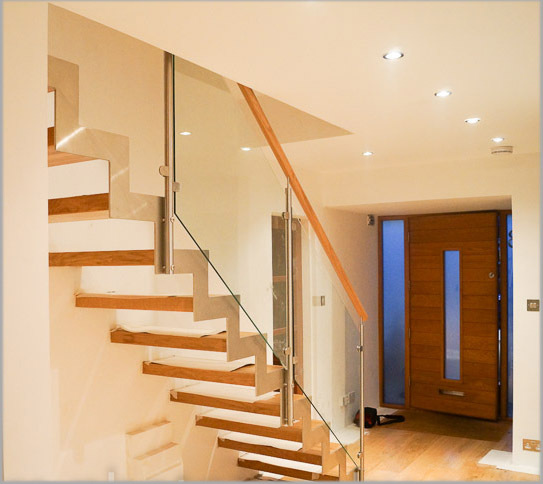 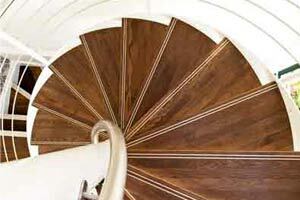 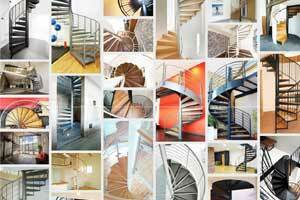 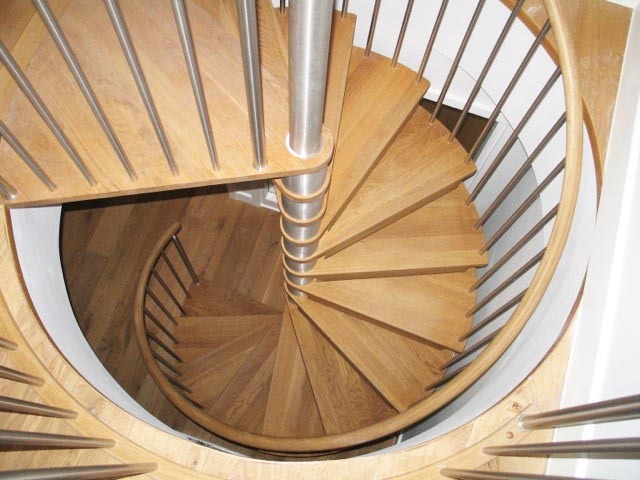 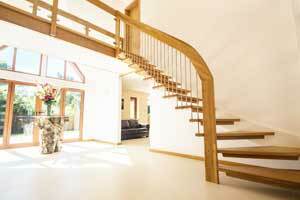 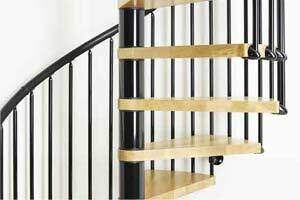 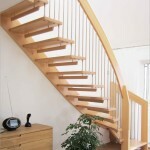 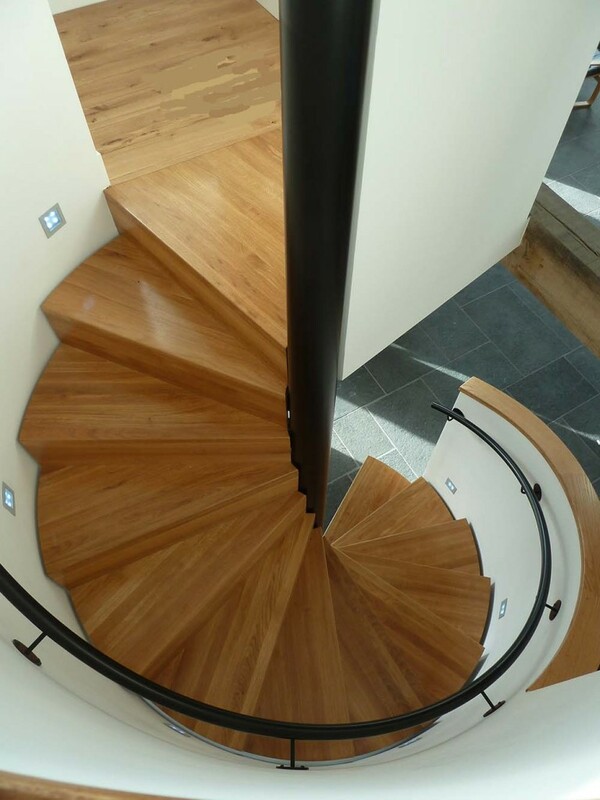 Come along and have a chat about your staircase requirements. 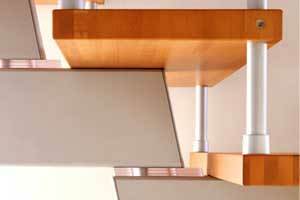 Click the box below to order your free tickets for the show and we look forward to seeing you there.